dad and i used the truck to stretch the wire .stay in the cab in case you go too far and break the wire. you should hear it sing when its tight. if the wire is on the cow side they will probably not rub it . 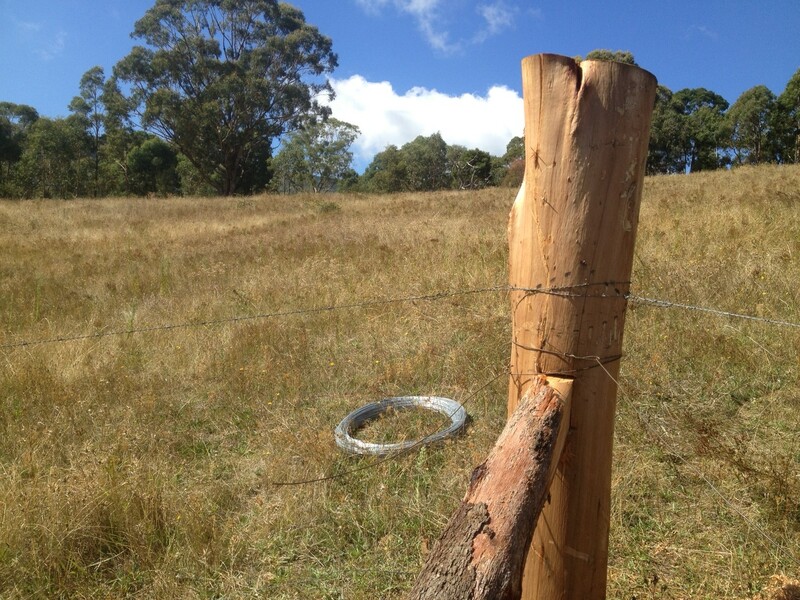 havent built any fence in years but when i used to help my dad we would put in the posts and braces and then stretch the wire with the big truck . works great but stay clear in case the wire breaks. barb wire that is.